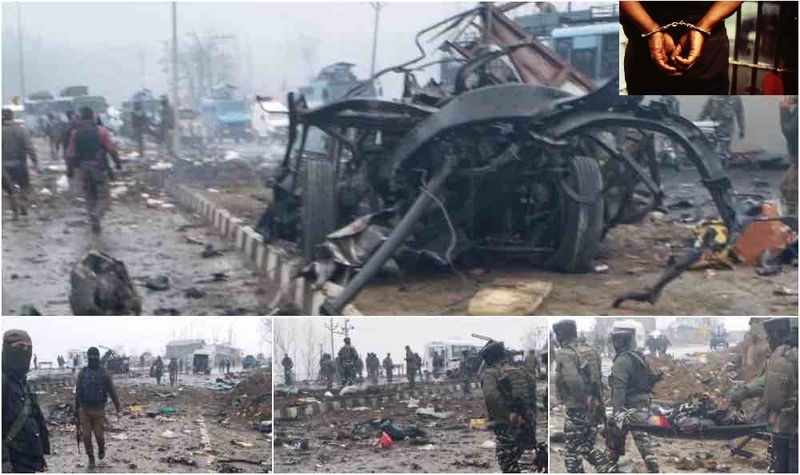 A SUSPECT in the February 14 Pulwama suicide attack has been arrested here by the Bihar Anti-Terrorist Squad (ATS) in collaboration with its Maharashtra counterpart, official sources said here on Thursday. Shariyat Anwar-ul-Haq Mandal, 19, of West Bengal, is accused of procuring a list of postings of CRPF troopers as well as some other sensitive documents. His name was revealed during the interrogation of Khairul Mandal and Abu Sultan, members of the banned Bangladeshi terrorist groups Jamaat-ul-Mujahideen and Islamic State of Bangladesh, who were arrested by the Bihar ATS earlier. Following a request made by the Bihar ATS a few days back, the Maharashtra ATS tracked him down on the outskirts of Pune, where he was masquerading as a labourer there. The Bihar ATS produced Mandal before a Pune court and secured a transit remand for him.